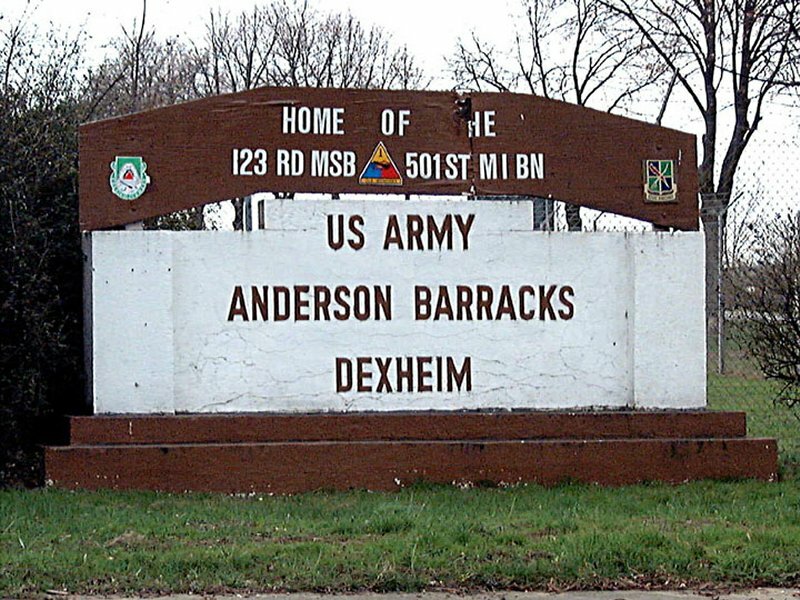 Dexheim's Anderson Barracks is located approximately 25 miles east of Bad Kreuznach on Highway B-420. 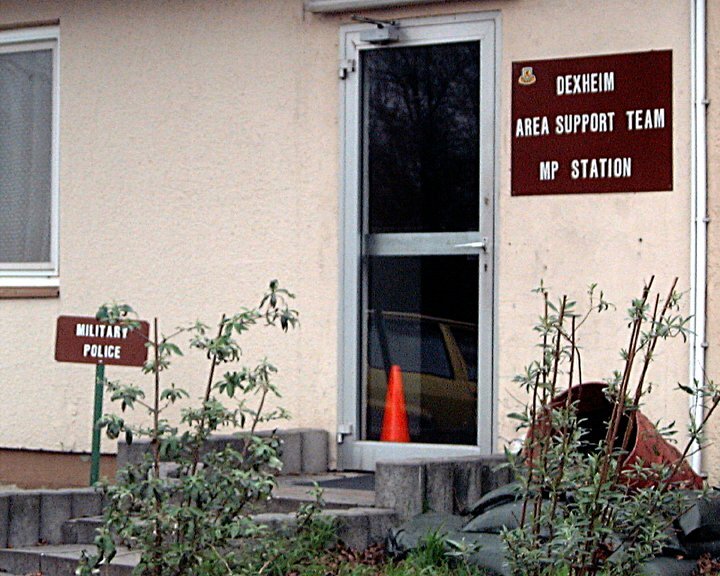 Dexheim is located 15 miles south of Mainz, 25 miles southwest of Frankfurt, and 25 miles northeast of Bad Kreuznach. Dexheim is a small village situated near the Rhein River in the heart of the Rheinhessen wine District. Dexheim is the home of the 123rd Main Support Battalion and the 501st Military Intelligence Battalion. 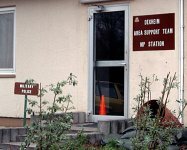 Dexheim AST is not closing. 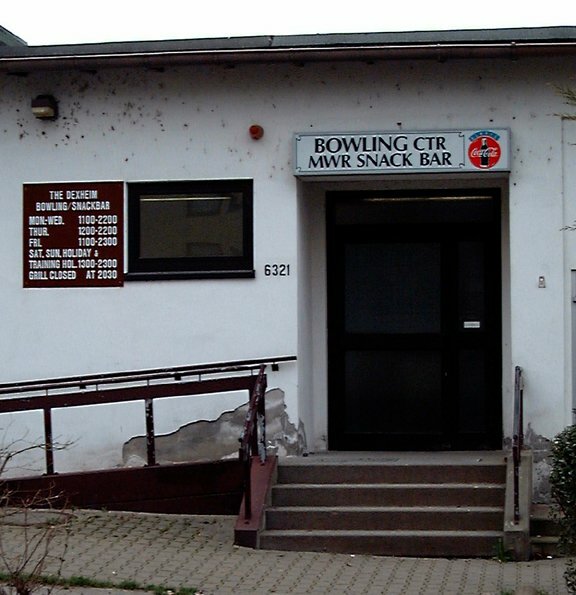 It was placed under the command and control of the 221st Base Support Battalion located in Wiesbaden. Anderson Barracks has a small, modern exchange, commissary, post office, shuttle bus, Class VI store, Merchants National Bank, snack bar, library, bowling alley, theater, recreational center with many hobby facilities, tennis court, and gymnasium. 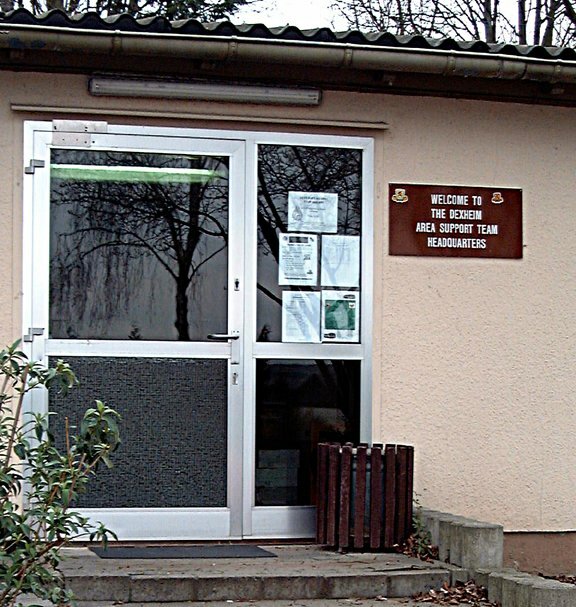 There is a new modern medical and dental clinic on-post. The quiet town of Dexheim is situated in a rural setting only minutes from the picturesque Rhein River. A well-kept secret, Dexheim offers a little of America in a tranquil, rural setting only five minutes from the beautiful Rhine River, Highway B-9, and easy rail access to points north and south. Although the town itself is small and tranquil, it is centrally located between the larger cities of Wiesbaden, Frankfurt/Main, Heidelberg and Worms. Dexheim's central location makes for a number of traveling opportunities. In addition to exploring the grander cities and castles that line the banks of the Rhein River, nearby treasures can also be found. 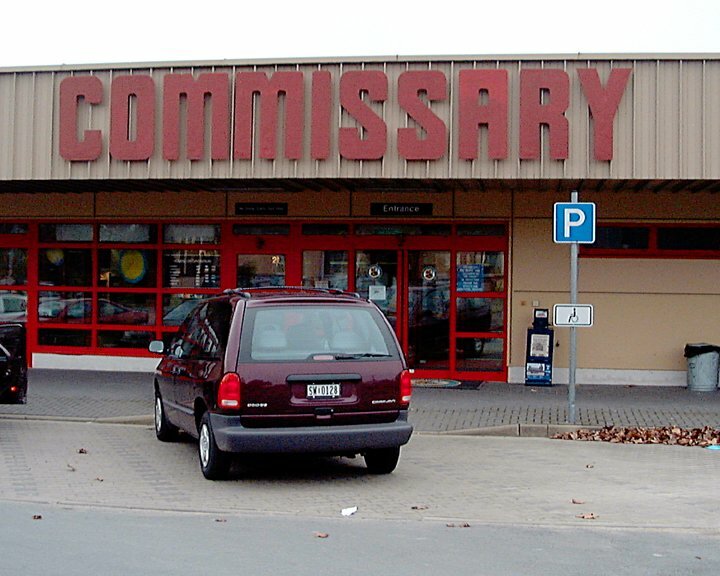 Centrally located between Mainz and Worms, the nearby towns of Nierstein and Oppenheim are listed in Michelin Guides. Dexheim's neighboring towns, Nierstein and Oppenheim, boast world-famous vineyards and historic structures dating back to the 13th century. 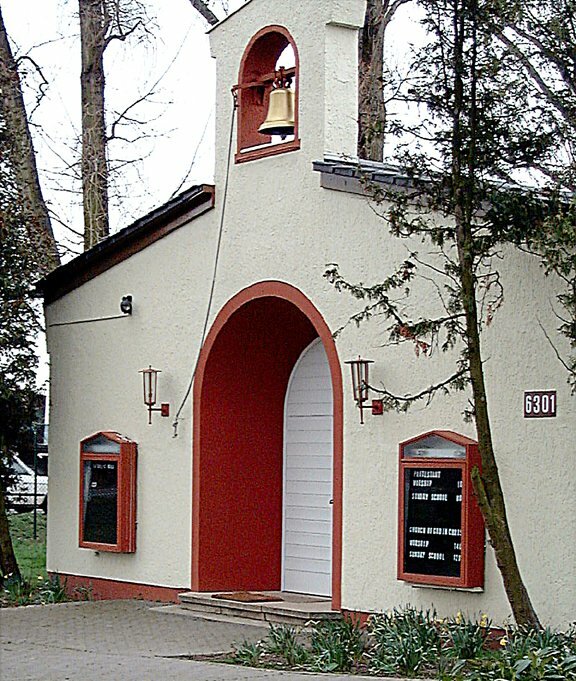 St. Katherine's Church in Oppenheim, another major point of interest, rivals the great cathedrals. St. Katherine's Church was begun in 1220 and completed in 1439. This structure spans four architectural periods from Romanesque to Late Gothic. Proximity to other cultural, shopping, nightlife, and travel opportunities: Wiesbaden - 20 miles, Frankfurt - 45 miles, Airport - 35 miles, Heidelberg - 50 miles. Local residents are friendly and enjoy sharing their customs.